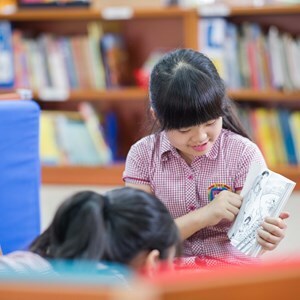 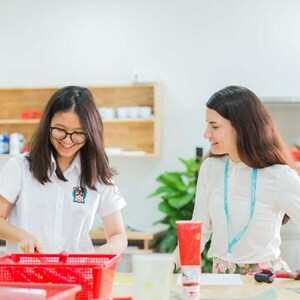 BVIS Established in 2013, the British Vietnamese International School provides a world-class education within Vietnam, for students aged 2-18. 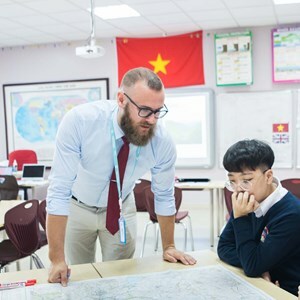 BVIS students follow a combination of the British National Curriculum, the International Early Years and Primary Curriculum models up to Year 6. 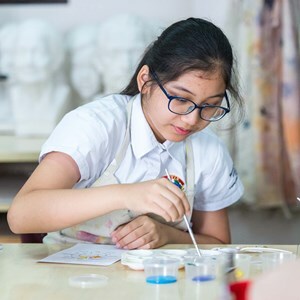 In Year 10, students begin CIE International General Certificate of Secondary Education (IGCSE). 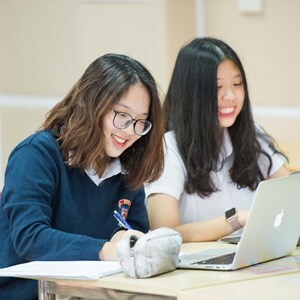 In Years 12 and 13, students study for the International A Levels leading to entry into the world’s finest universities of their choice.